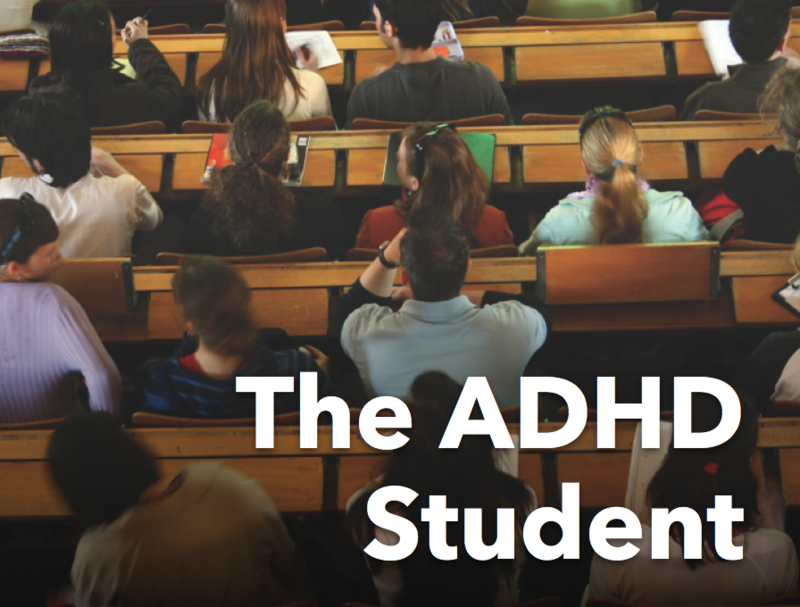 The ADHD College Student: Getting Your Schedule Right! Getting Your Schedule to Work for YOU! One of the biggest challenges I see with my college students is setting up a class schedule that works. 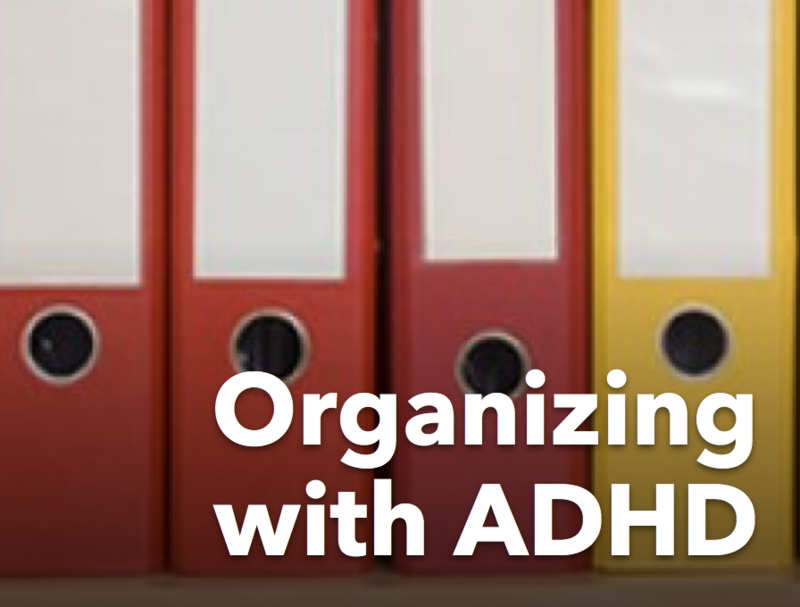 It’s not as easy as it may seem and with ADHD you want to be particularly careful that your schedule meets your needs. Getting the schedule right can certainly increase the odds of success! Talk to Your Advisor - It can be very confusing to figure out what requirements are required when. Plus it’s easy to make the mistake in thinking you need a certain class when you really don’t and vice versa! They can help you break down what classes should should be taken as a freshman and so on. Be Mindful When Selecting Classes - If you are not that great at Math and History, then I suggest you don't take the two classes at the same time. Only take one challenging class and see if the other classes can be ones from your major or that you feel you are better at. Talk to other students about workload, they may be able to give you an idea of how much homework or reading certain classes require, this can help you make your decision on when the best time is to take certain classes. 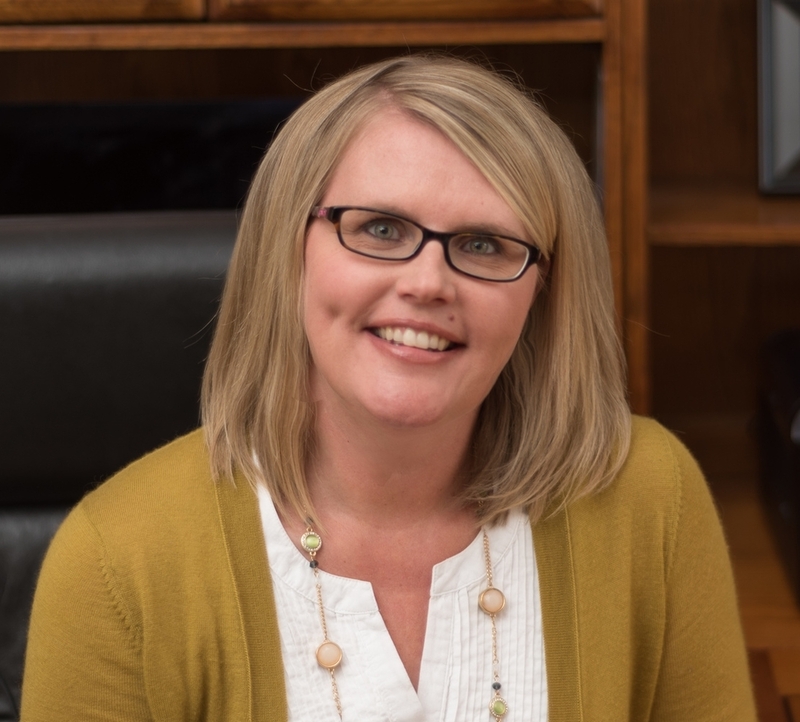 Don’t Overload Your Schedule - Ok, I know ideally you would like to have your college degree in four years, but that can be very stressful to do. I recommend especially when you are first starting to limit the number of credits you take. Take the minimum to still be considered full time. You want to give yourself time to get adjusted. Schedule Classes at Your Peak Times - If possible, avoid scheduling early morning classes, especially on Mondays. If you can do it, schedule classes at times where you are at your best. This may take a little work because you are going to have to look at all your options but at the end of the term it will be worth it if you took Psych 101 at 2pm instead of 8am. Don’t Schedule Classes Back to Back - You want to have a little break in between classes. 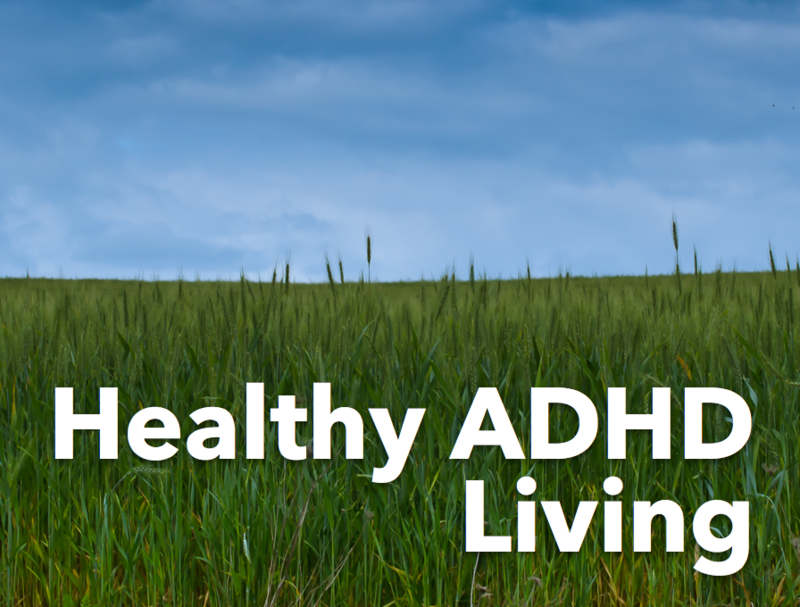 Transitions can be difficult with ADHD and you want that time to get a little exercise, maybe eat a healthy snack whatever you need to get ready for the next class. Plus with a little break, you won’t worry about getting to class late. 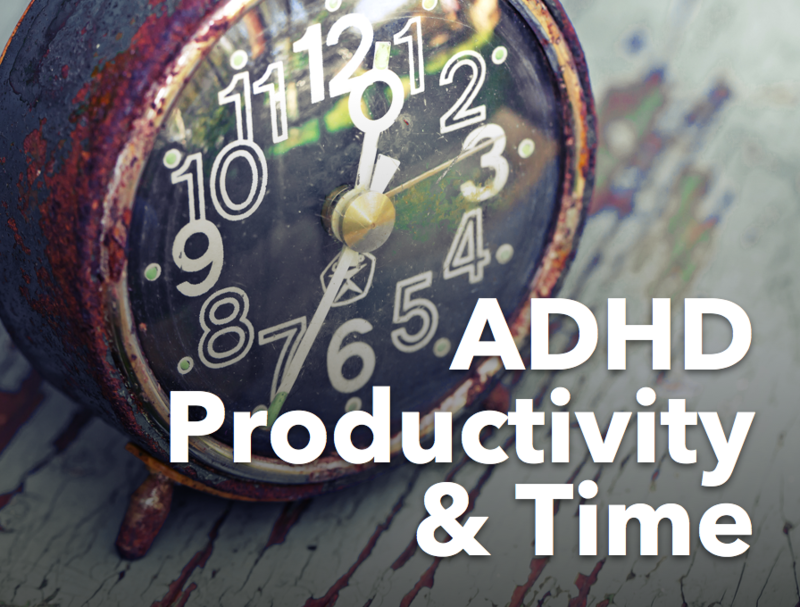 Just make sure you continue to pay attention to the time, because you can also easily get distracted. 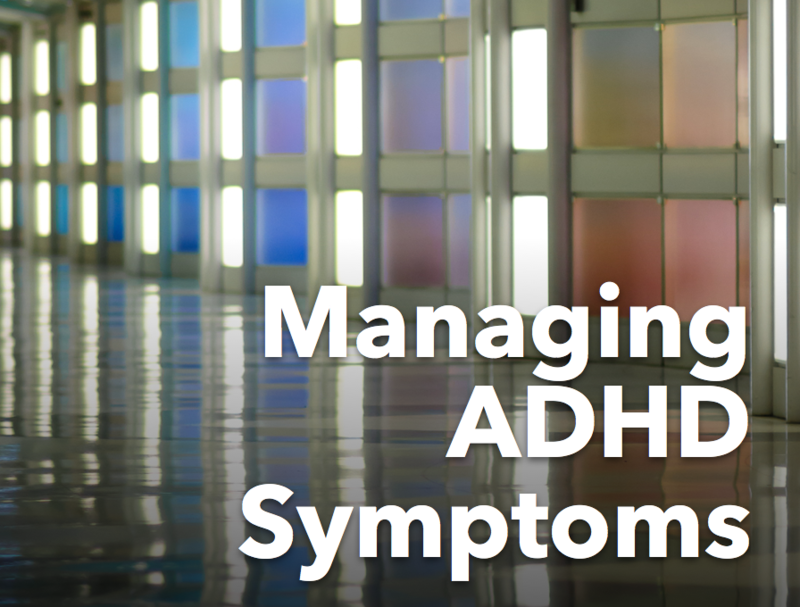 Lastly, have your ADHD coach, advisor, or parent look over your schedule. This is just a second pair of eyes to be sure the schedule works for you and not against you! Newer Post10 Tips To Fit Exercise into Your Schedule! Older PostDon't Forget to Pay Your Bills!